Crap! Almost Dropped It Again! 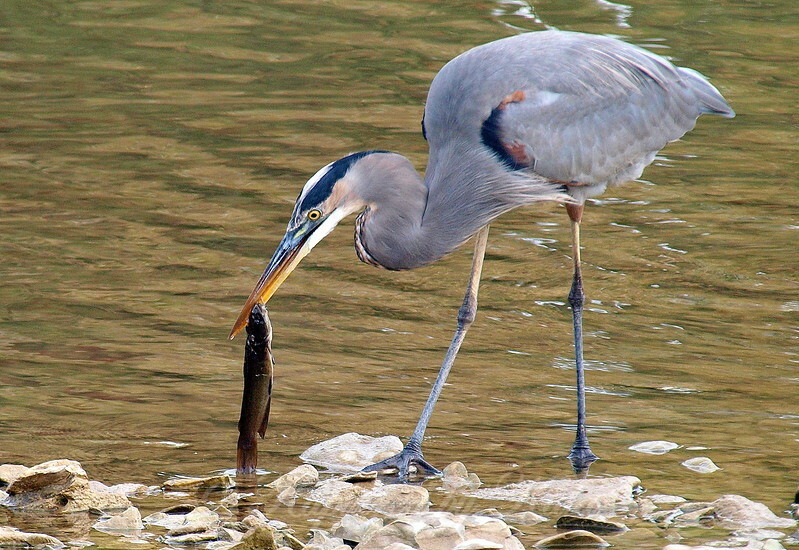 Again the heron accidently dropped the fish, barely catching it before it hit the water.